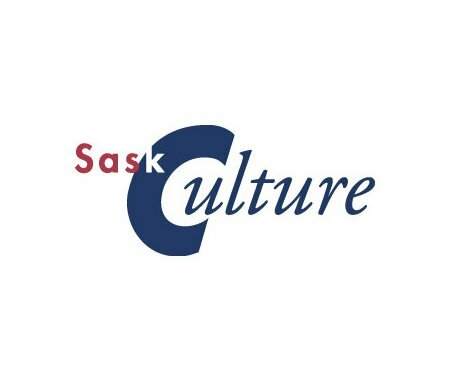 The Board of SaskCulture is proposing a number of changes to the organization's constitution and will be sharing these changes through a live webinar on Wednesday, January 30, 2019, at 6 pm. Click here to register. There will also be a member consultation in Saskatoon on February 6, 2019, and in Regina on February 19, 2019. The webinar will be recorded and will be shared after the consultations. For more information, visit SaskCulture's website.